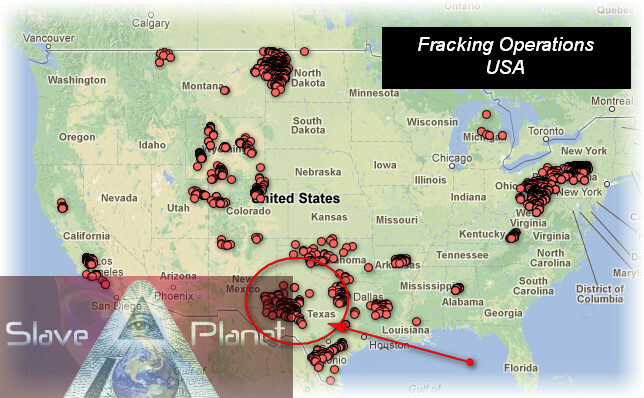 "WHAT THE FRACK" Fracking us up big time the inside scoop..
A True WTF moment, In this video a few interesting points on the Fracking Operations are shown and discussed, The very first thing noticed which is of interest to the many small villages and towns who are told that the operations are silent, is the noise of the system in use. 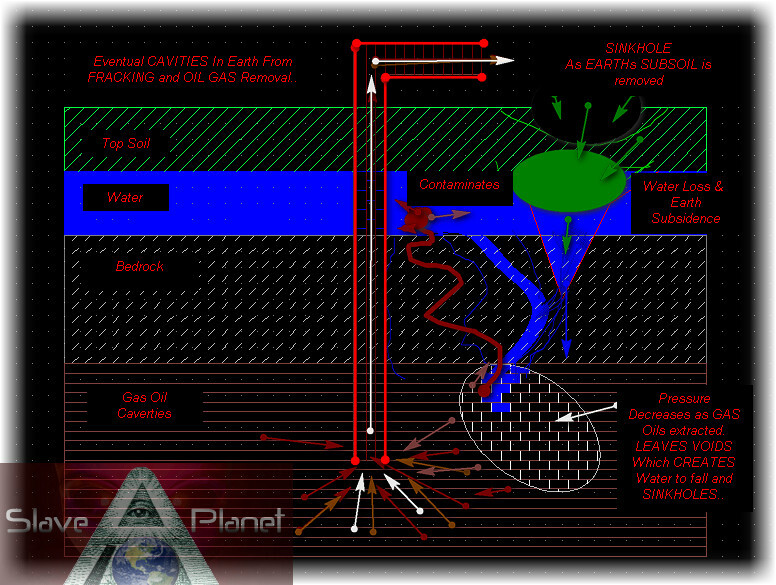 Following after that is the clear link to both earthquake increases and fracking operations, and how vulnerable the pipe down deep earth can be. 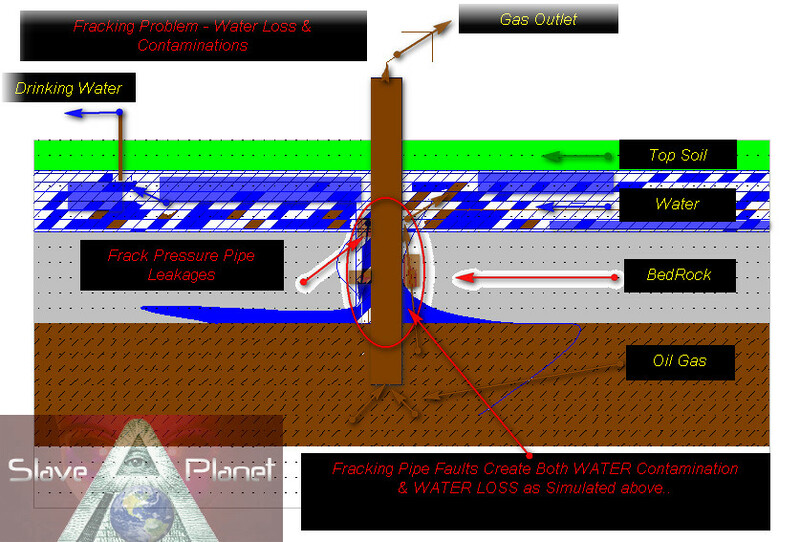 �Thanks To original youtuber Lee for bringing much wanted actual Fracking pumps in operation.